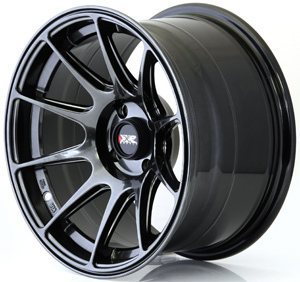 We are Happy to announce that XXR Wheels are now available to order @ MCG!! 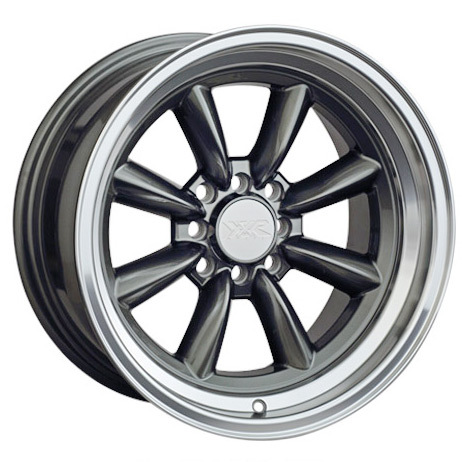 To make it even easier to find what wheels are suitable for your car, you can simply filter by car fitment and also by size on the left of the page to refine your search. 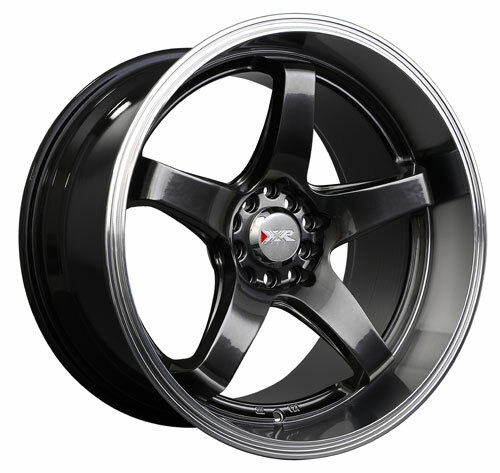 Prices online are per wheel and is just €10 delivery anywhere in Ireland!! 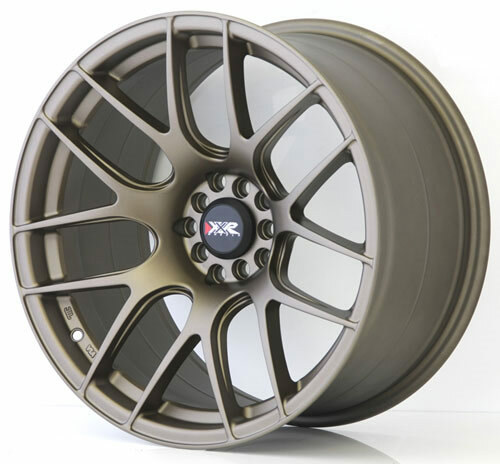 Standard delivery time on XXR wheels is 2-3 working days and please check stock with us before ordering online but Majority of the range is in stock with XXR Europe. Don't forget that we also stock a range of spiggot rings and tuner wheel nuts to suit the Gorgeous XXR Range of alloys! !